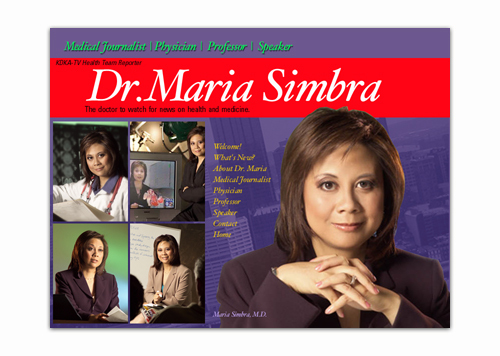 Dr. Maria Simbra is the medical reporter on KDKA-TV News in Pittsburgh. She's also a practicing physician, teacher and speaker. This site was designed to serve as a central location for information relating to all those areas.